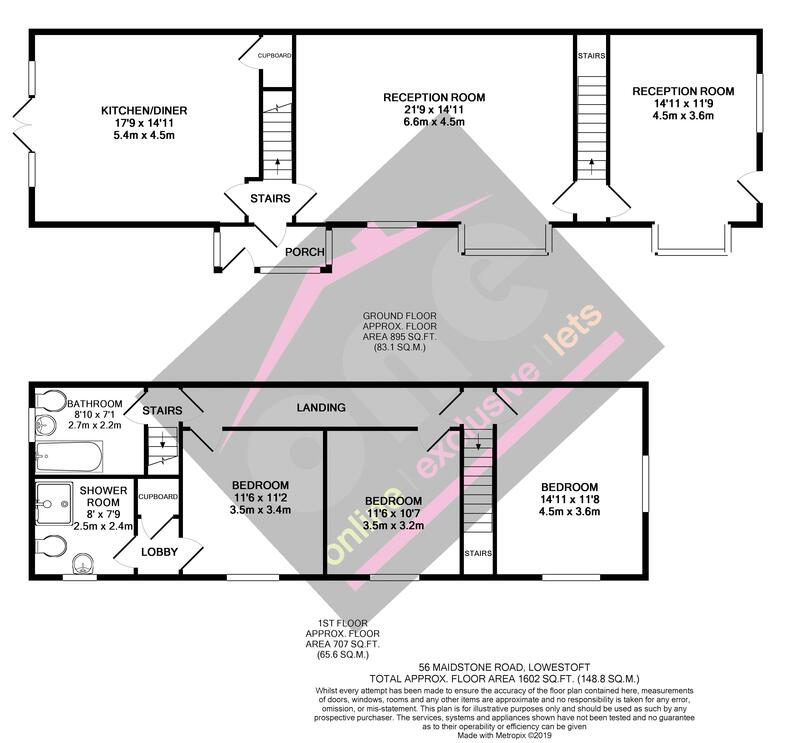 We offer for sale this larger style dwelling which requires updating for use as a large family home or redeveloping into two houses, a retail unit and house or even four apartments. 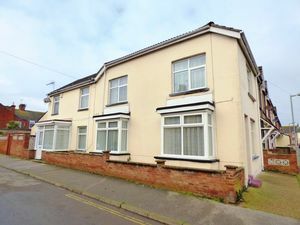 This property was formerly a retail shop on the corner of Ashby Road with family living accommodation adjacent and has been in the same family for many years. Some modernisation has been carried out such as uPVC sealed unit double glazed windows, a recently installed combination boiler. There are currently two good sized Reception Rooms, a 17ft Kitchen with french doors leading out to a courtyard style Garden, three Bedrooms, Bathroom and Shower Room upstairs. Two exterior doors and two staircases. 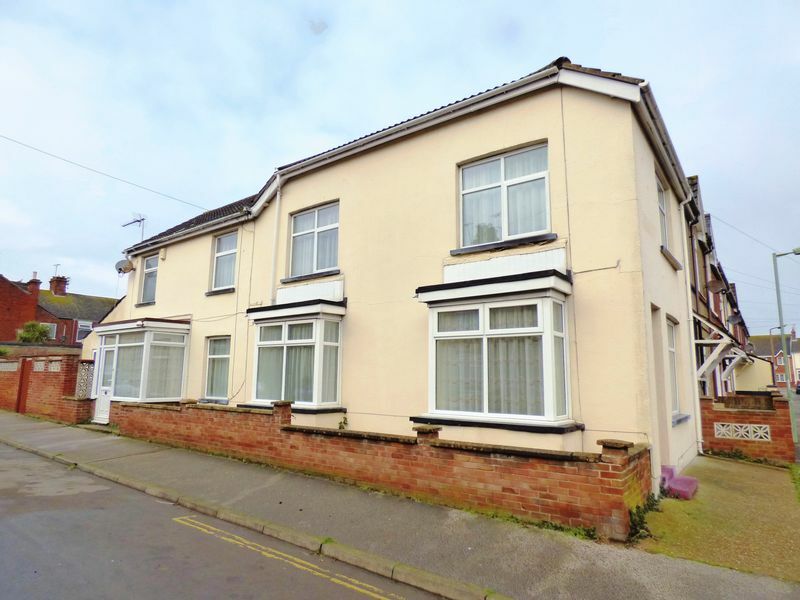 Located on the very popular Maidtone Road in central Lowestoft, number 56 is set convenient for a number of amenities including schools, convenience stores and a short walk away is the town centre of Lowestoft with all its hustle and bustle and major High Street shops. Lowestoft's stunning sandy beach and railway station are local and road links to Oulton Broad, Great Yarmouth and Norwich on your doorstep.